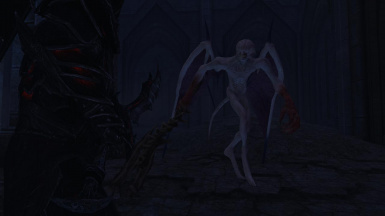 Bat Wing Demon is an Enemy in Dark Souls and Dark Souls Remastered. Enemies are hostile creatures that respawn when players rest at a Bonfire or upon death. 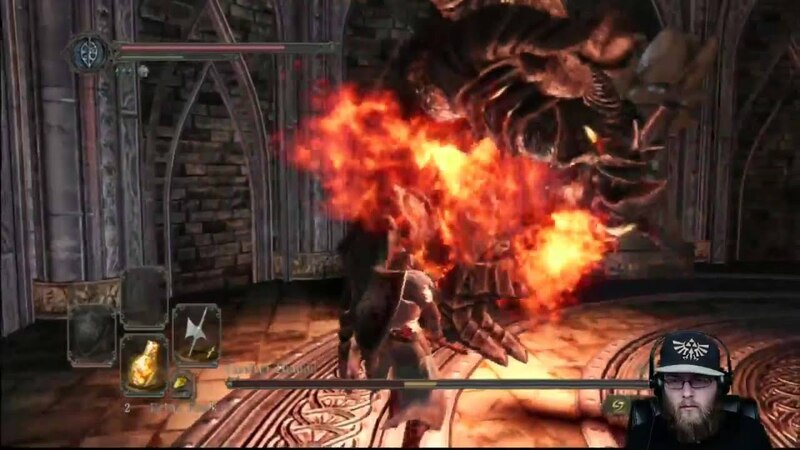 24/01/2014�� The silver knights in anor londo (except the archer in the great hall) and the titanite demon are definitely real because after you kill gwynevere's illusion they do not disappear. The giant sentinels batwing demons and gargoyles may all be illusions.